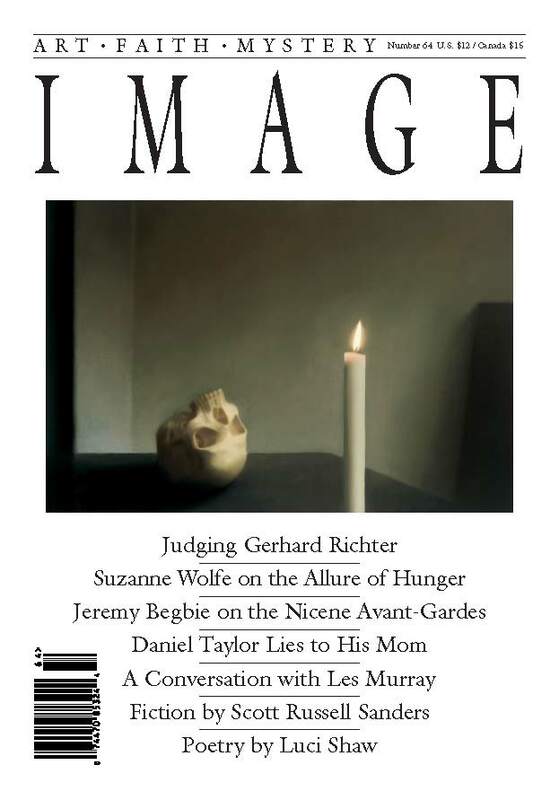 View cart “Issue 69” has been added to your cart. 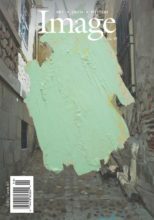 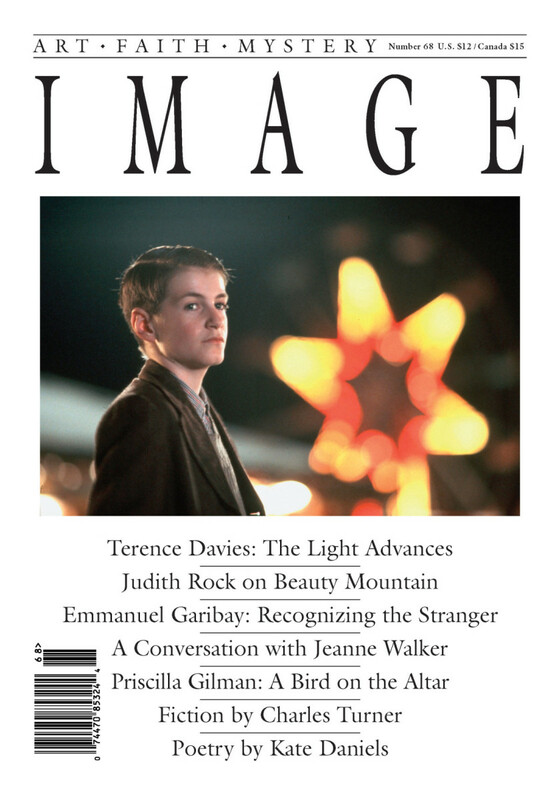 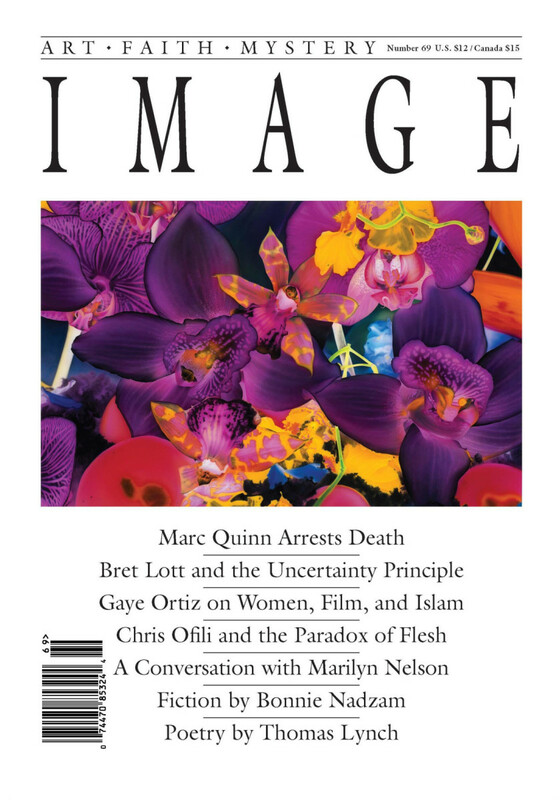 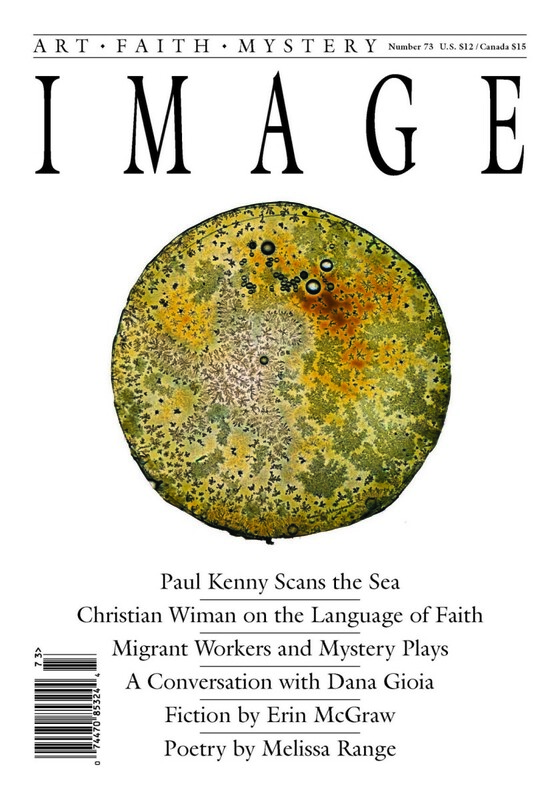 A conversation with Marilynne Robinson; Gregory Wolfe on art and social justice; and poetry by Brian Doyle, Melanie Rae Thon, Alice Friman, and Stephen Cushman. 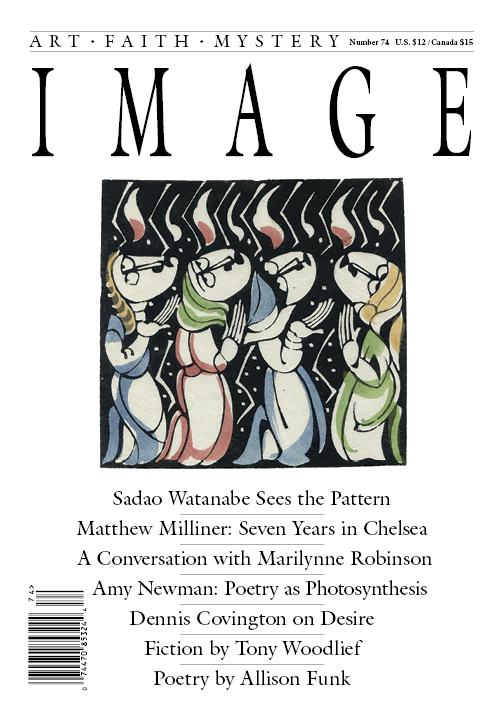 Plus, the life and art of Sadao Watanabe; Matthew Milliner on New York’s gallery scene; a new essay by Dennis Covington; and more.